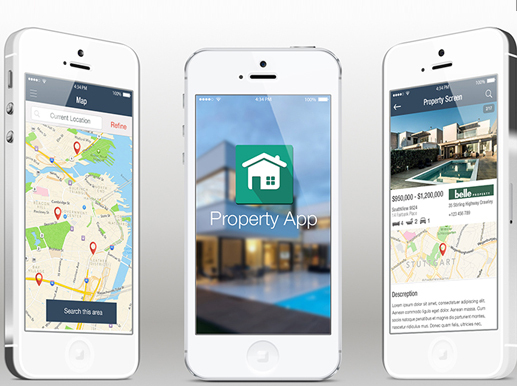 The real estate app is helping people in the property market find their ideal home, land or commercial property. Their goal is to empower consumers with the most thorough information in the market and get them in contact with the agents. The users can also list new properties and map them. It helps you find your perfect property and allow you to get in touch with the agents who have the direct mandate for the property from the owner. 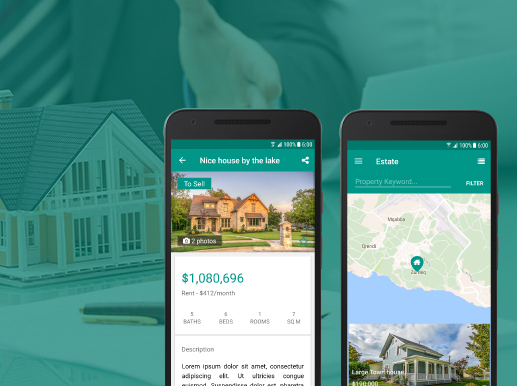 The biggest challenge was to create a unique real estate app as there are already present a number of similar apps on the play store. It was quite difficult to draw a cluster view and multi-language feature which helps in providing more engagement to its users. Another major challenge was to develop a content-based social integration of this platform. We have deployed various advanced features so that it can create a unique real estate app as compared to other apps. 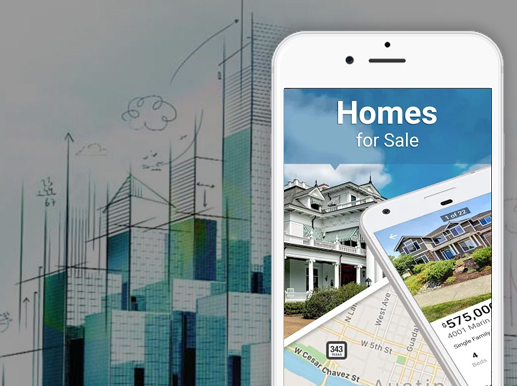 Our team developed an efficient real estate app for people so that they can easily find agents and properties in their nearby locations at just one click. 01 Search in over 1.000 new listings/day: It is the top online property platform for buying, selling and renting apartments, villas, Lands and commercial properties. 02 Fast and personal contact with agents: You will save a lot of time, money and effort during your search for the perfect home or office space as the agents offer the top properties in the best locations across Saudi Arabia. 03 Find properties that fit your filter: This app always offers the highest quality listings found in Saudi Arabia. PostureZone is an iOS based application that can reveal structural imbalances and asymmetries causing back pain and stress. It gives a report that can provide compelling visual evidence of improvement. This app lets your favorite celebrities’ and friends’ social media link and connections all in one place. 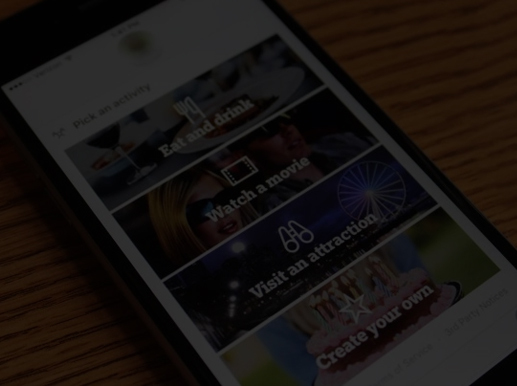 You don't have to download so many social media apps anymore if you download this all-in-one social networking app and transform your mobile into a social media center.